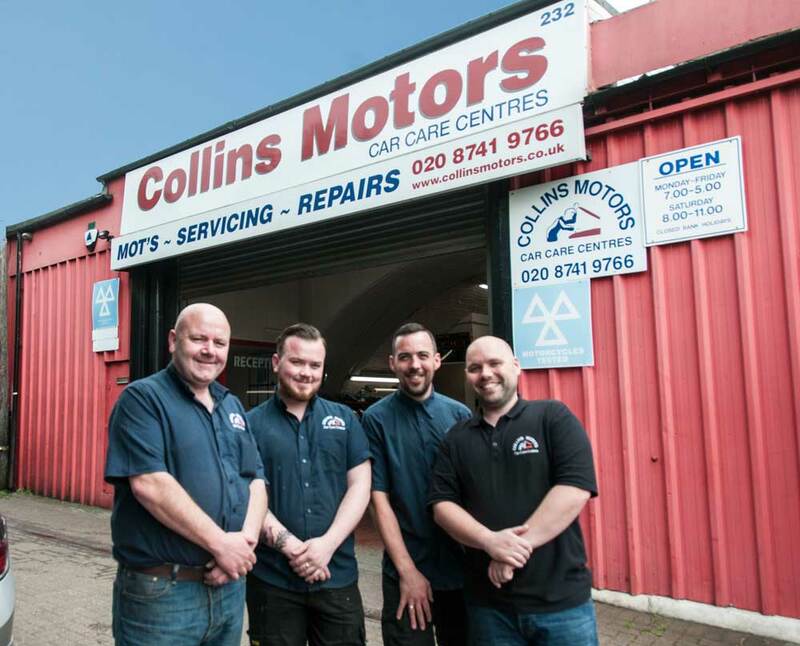 Operating from the same premises in Trussley Road since 1980, Collins Motors is a fixture on the local scene. 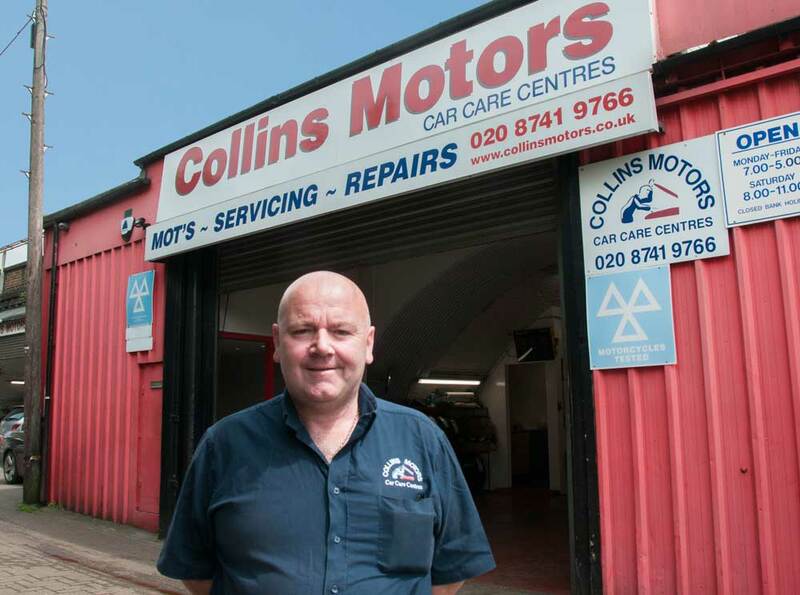 ‘We’re really proud to have served the W6 community for that long,’ says John Collins, who started the garage with his father, Sean, and brother Brian. 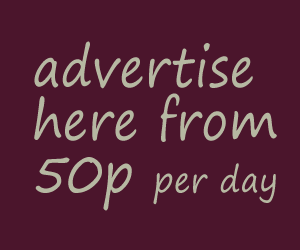 Collins Motors handles the mechanical servicing of all models from Rolls Royces to Minis. Clearly, with 95% of customers being regulars, John has a winning formula – and that is reflected in the company motto: Oldfashioned Courtesy and Modern Technology.